At Culleton Electrical Contractors, our friendly and reliable commercial electricians are perfectly suited to carry out any type of electrical work for your business. We are on hand to offer advice, and guide you though the process. We have years of commercial experience, and can ensure that your work is carried out on time and to budget. 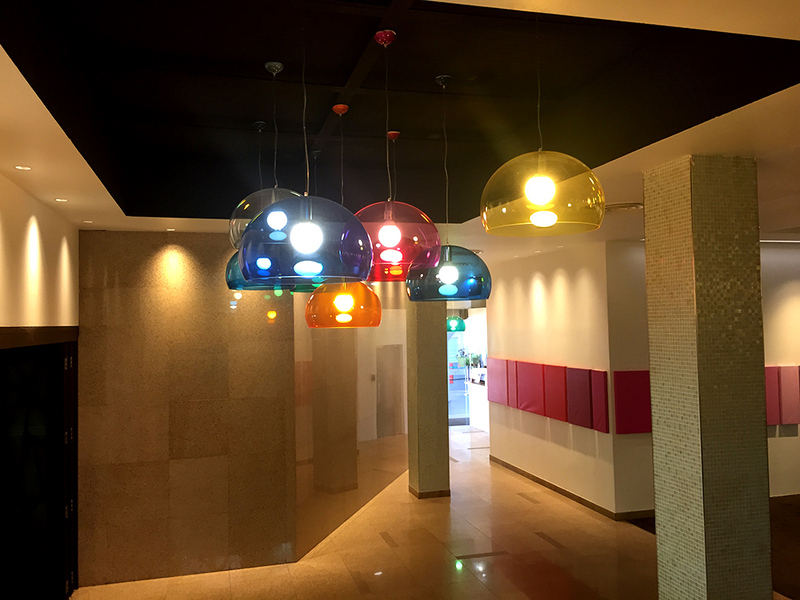 If you are relocating offices, Culleton Electrical Contractors can advise you on design and installation to suit your individual business needs. We also offer ongoing maintenance and repair contracts. All of our work is completed to British Standards, and to the IEE Wiring Regulations (BS 7671:2008). Our electricians are City & Guilds qualified, to ensure that your workplace meets all the electrical health and safety standards. 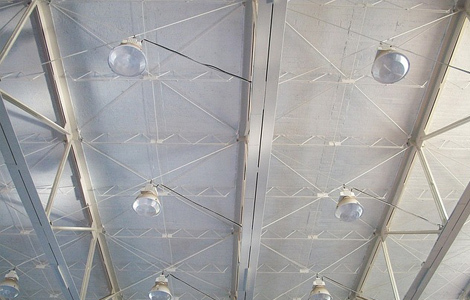 Our specially trained commercial electricians are able to carry out all types of electrical work. 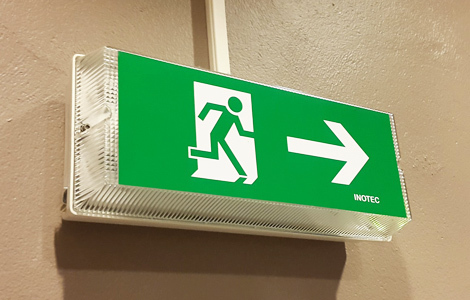 Emergency lighting is vital for a working environment to ensure the safety of your employees. 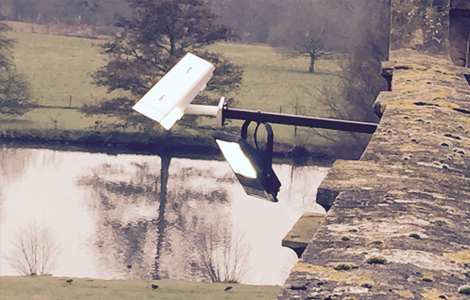 We are able to expertly install and maintain these systems, and advise you on the best solution for your business. Our commercial electricians can design and install the perfect lighting and power system for your business, and are on hand to give you advice and support when you need it.